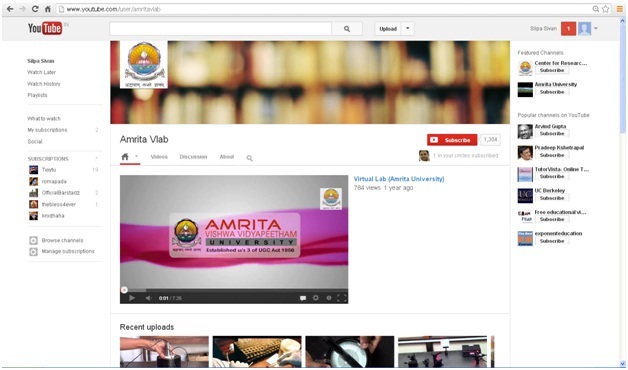 Amrita Vlab channel is now on YouTube EDU. Check out today! 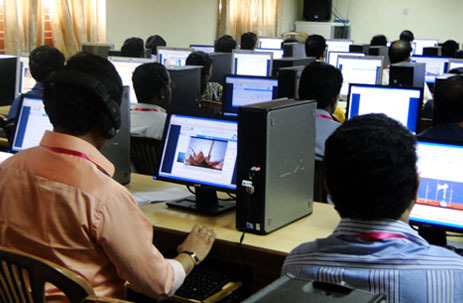 Virtual laboratories in mainstream education. 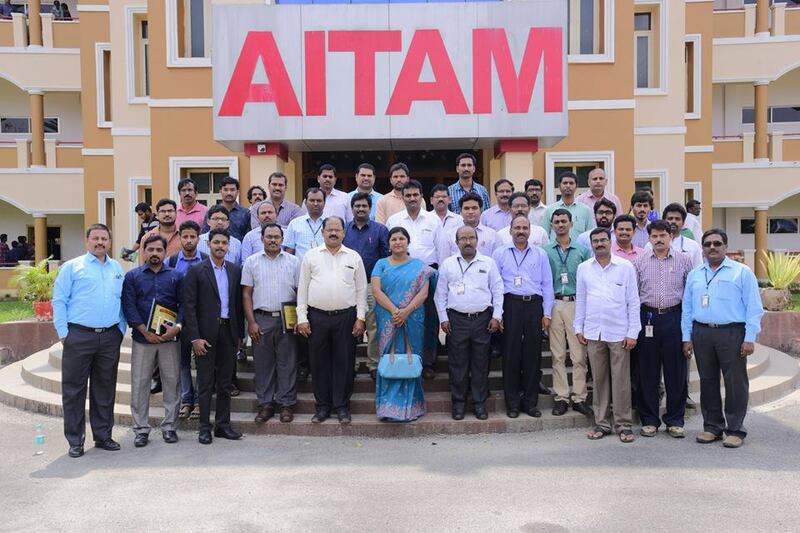 NME-ICT Southern Regions Meet at Bangalore.